1950-1959 by Rank, Last Name, First Name, City, State, Deceased, Email if available. (To request a correction, please contact me at grwotherspoon@msn.com) Still looking for the crew-members . 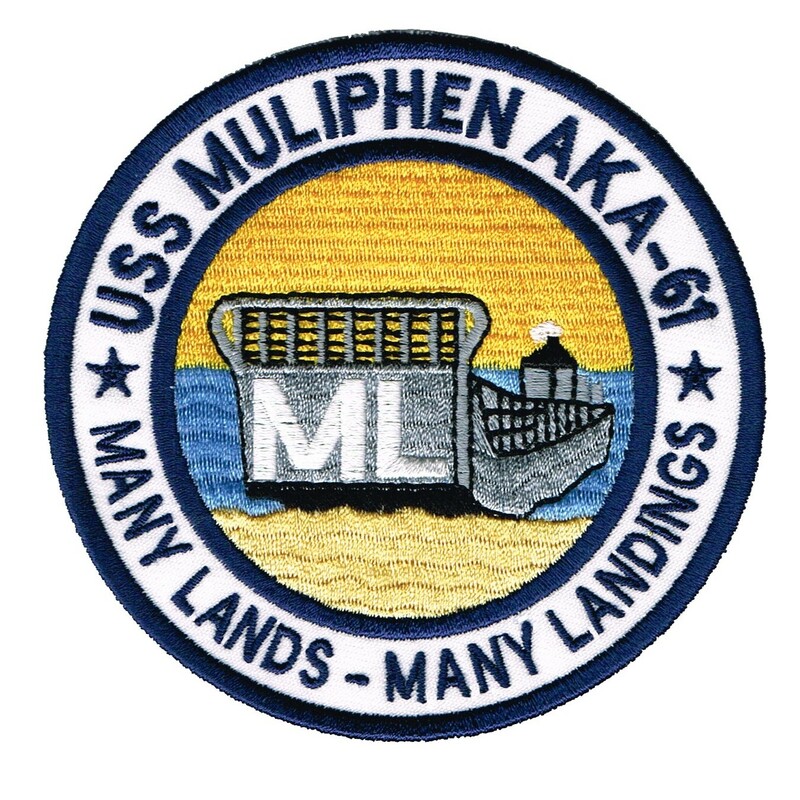 Please contact President@ussmuliphen.com for corrections and additions.